Thank you for considering an endorsement of the 40th Anniversary edition of The Change the World School of Prayer. 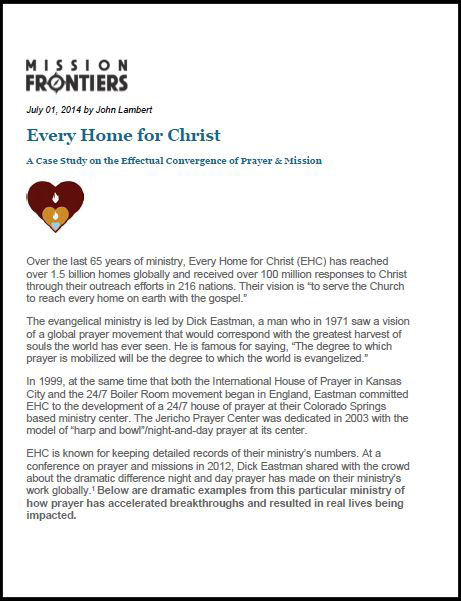 As this video explains, Every Home for Christ operates from the conviction that prayer and evangelism should be inseparable, both in our minds and in our practice. 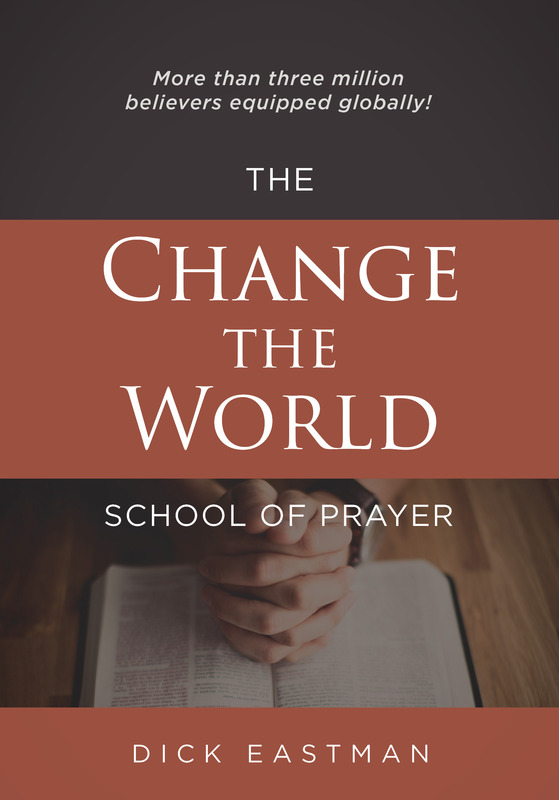 As you review a digital version of The Change the World School of Prayer book — which you can download below — we pray it will be a blessing, a challenge and an inspiration to you. Your endorsement will help these teachings reach a whole new generation of intercessors as they deepen their intimacy with God and change the world through prayer.